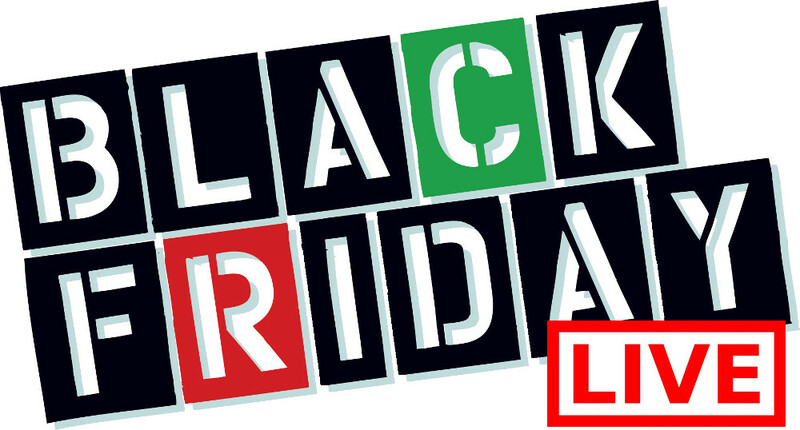 Fame Diamonds has a crazy sale on one particular item during Black Friday Canada 2014! Head into your local Fame Diamonds Canada retailer on Black Friday November 28th and you can purchase their gorgeous Diamond Earrings which were regularly $195 for only $59! Right now Fame Diamonds online also has a fantastic sale. You can shop and save up to 50% off select fine Jewelry. Did I hear that your mother in law needed a gift this Christmas that is sure to impress her? Look no further for the most impressive Christmas gifts for the ladies in your life. 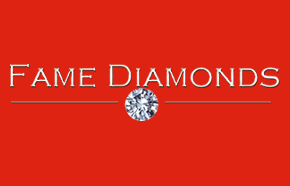 Click here to find a Fame Diamonds store near you to take advantage of this Black Friday Canada 2014 offer.